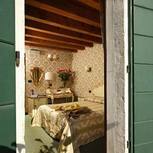 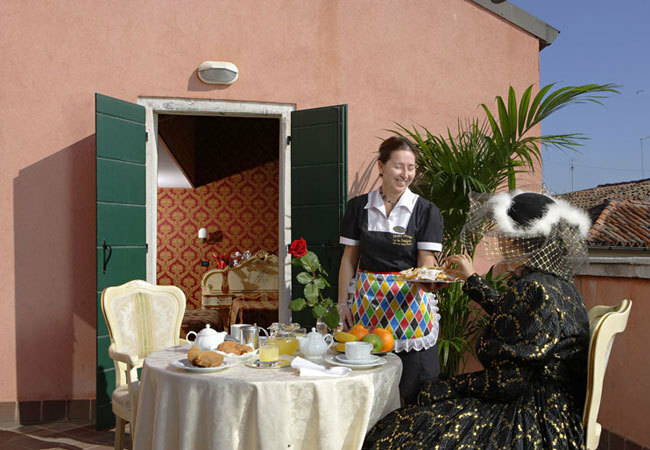 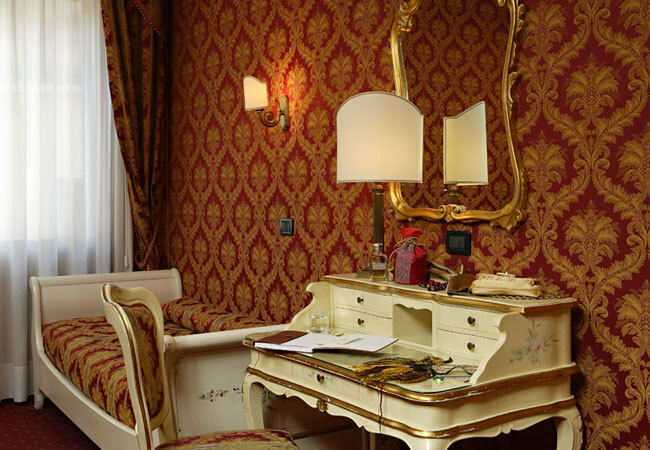 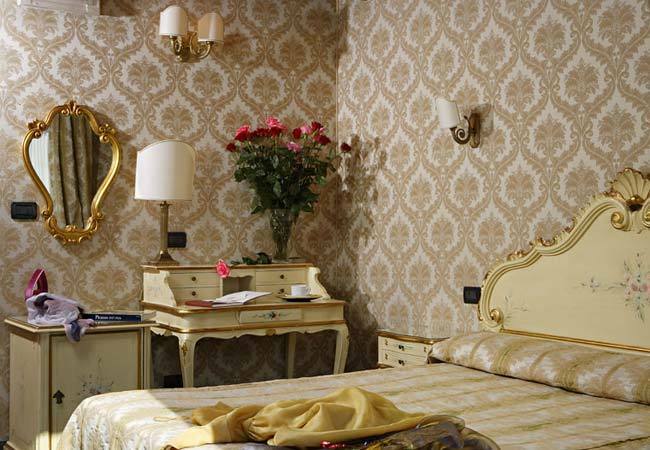 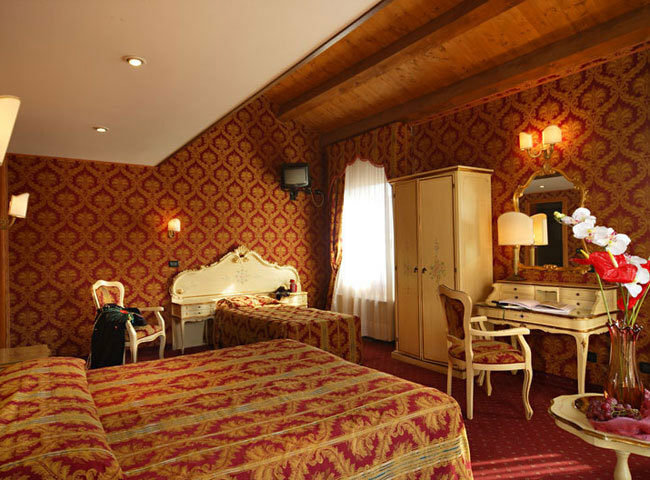 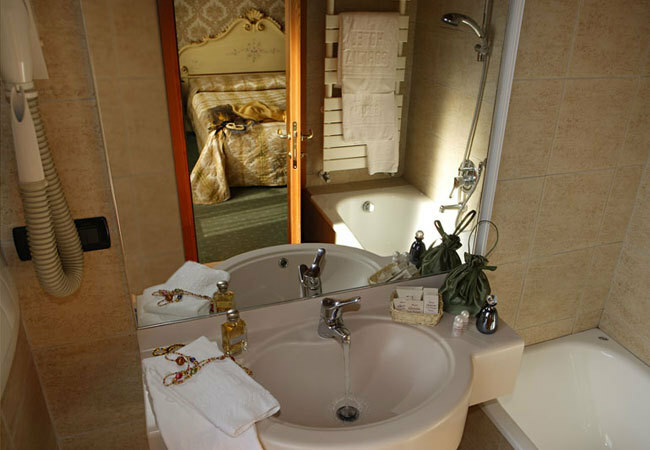 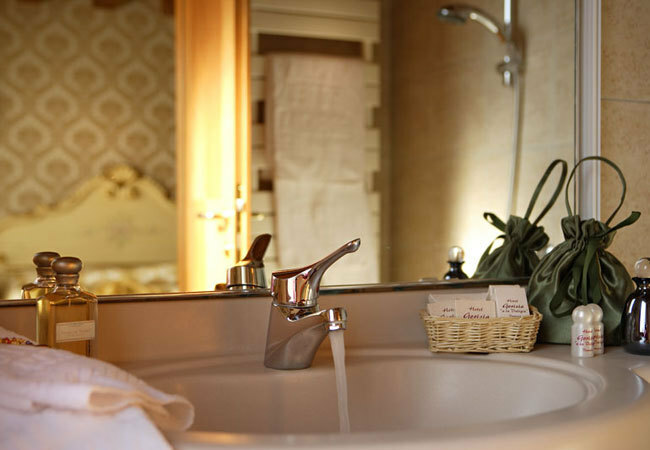 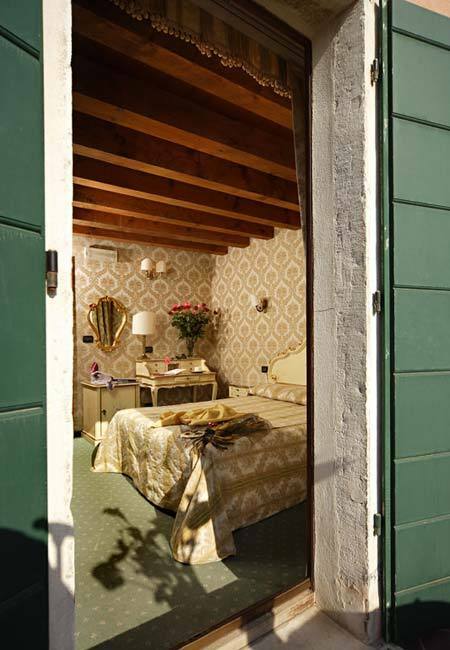 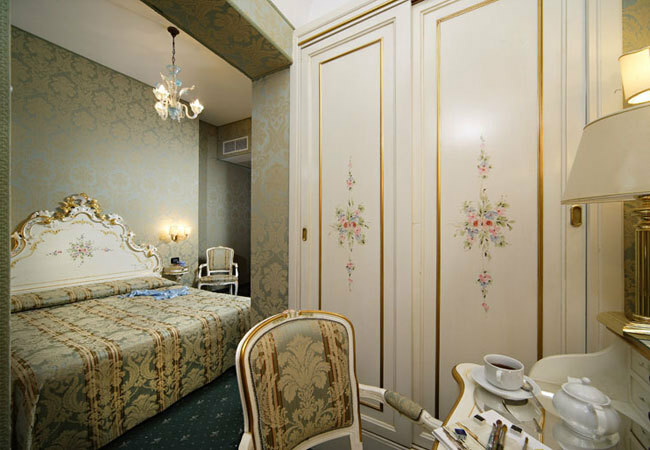 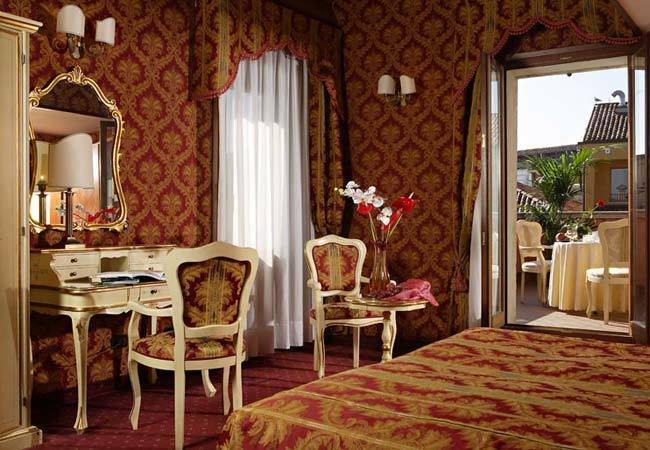 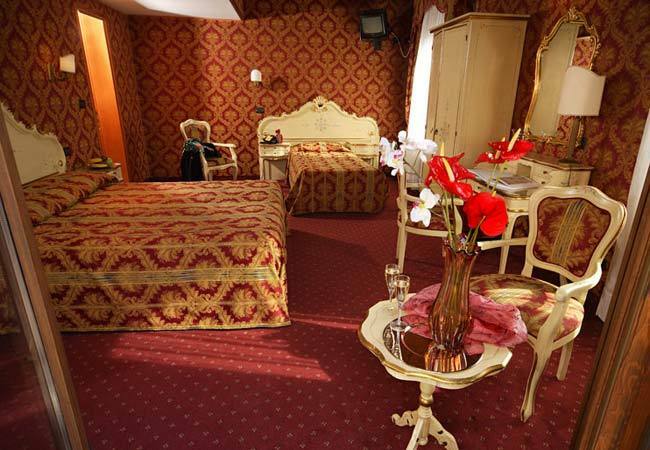 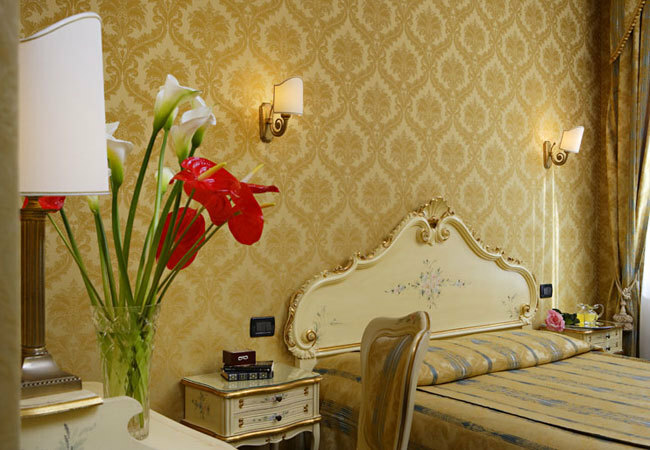 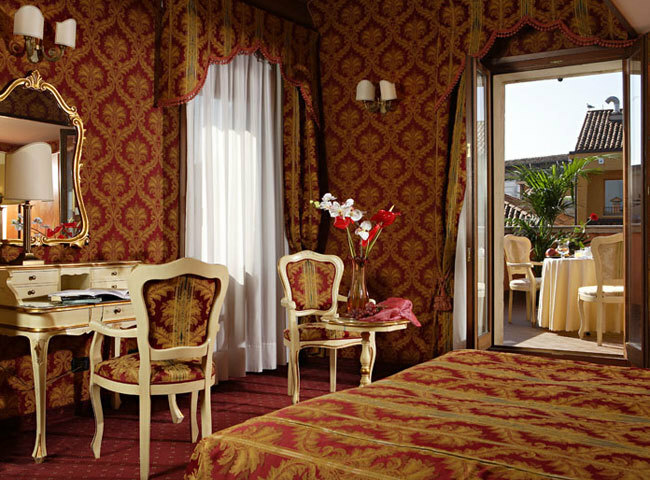 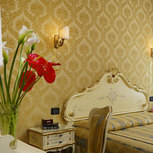 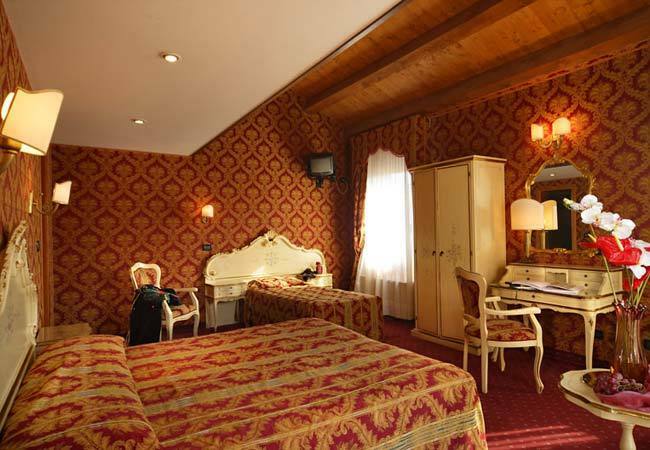 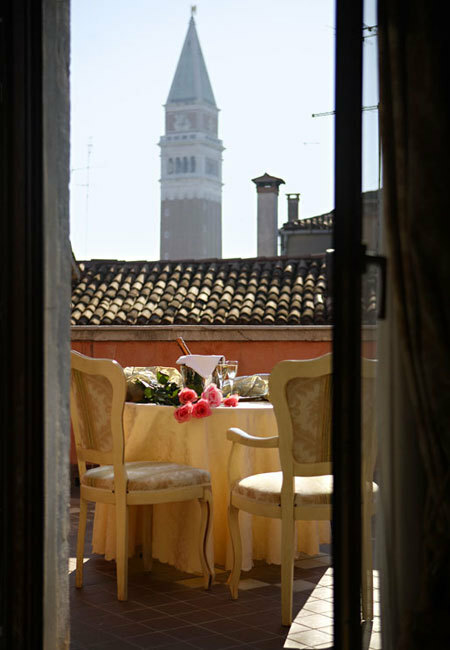 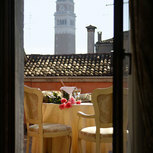 Hotel Gorizia A La Valigia offers elegant and atmospheric Venetian accommodation in a historic 17th-century building located just a few minutes’ walk from Saint Mark’s Square. 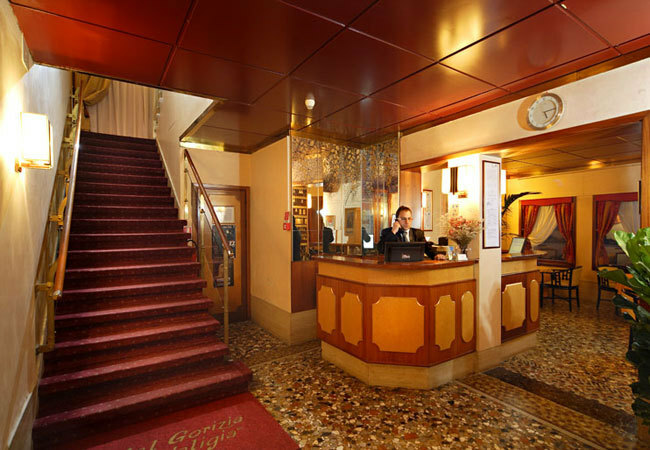 The Gorizia’s splendid location in one of the prettiest parts of town means that most of Venice’s sights are close by and also ensures great transport links. 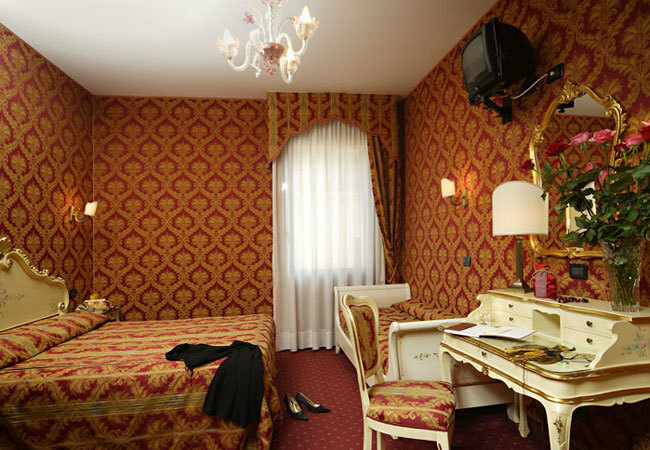 Rialto Bridge is only a 5-minute walk away and the area surrounding the hotel is full of exclusive stores selling fashion items and famous Murano glassware. 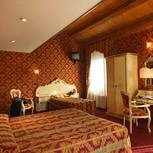 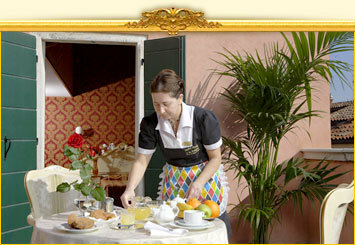 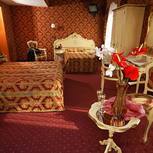 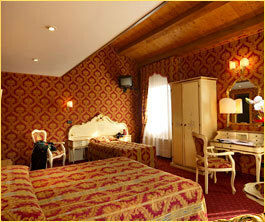 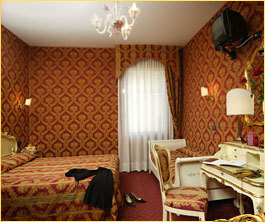 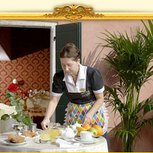 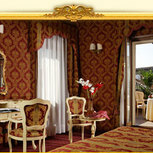 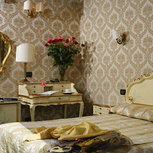 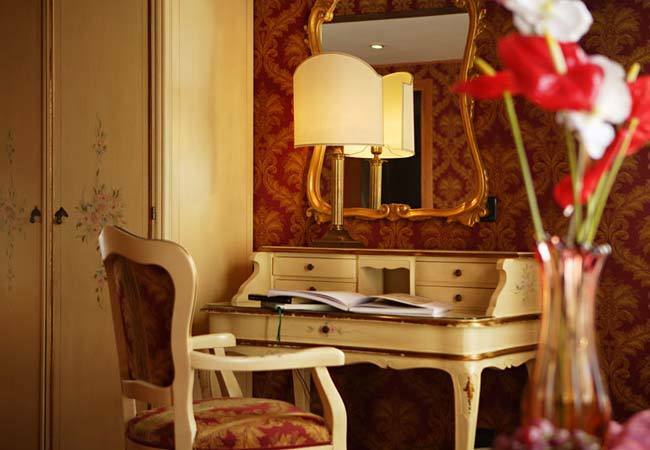 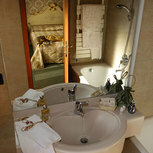 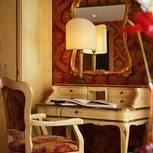 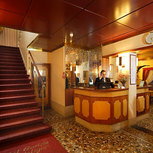 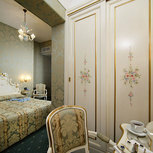 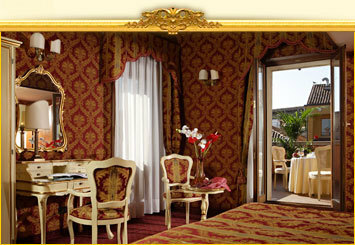 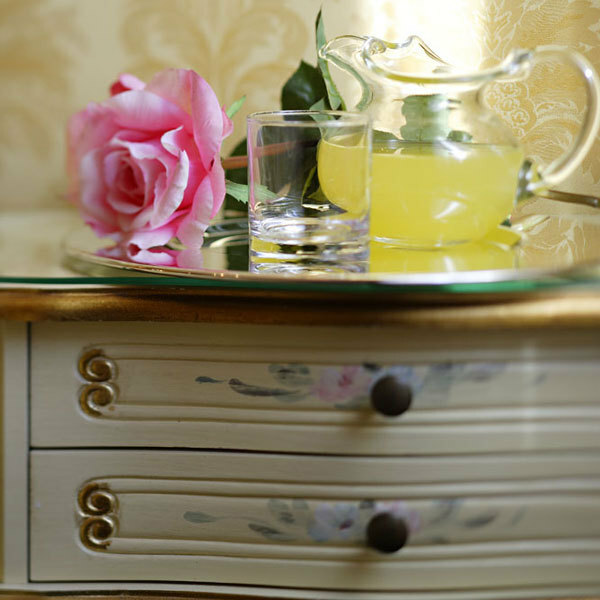 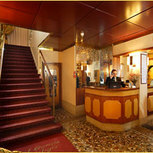 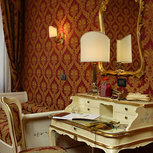 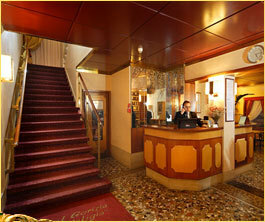 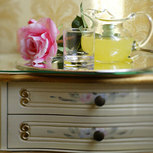 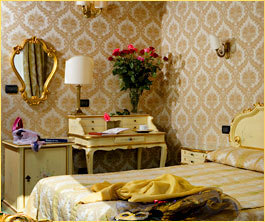 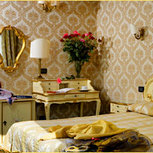 Inside Gorizia A La Valigia enjoy classic Venetian décor in the beautiful breakfast room and lounge as well as in the rooms, all while making the most of modern facilities including internet access. 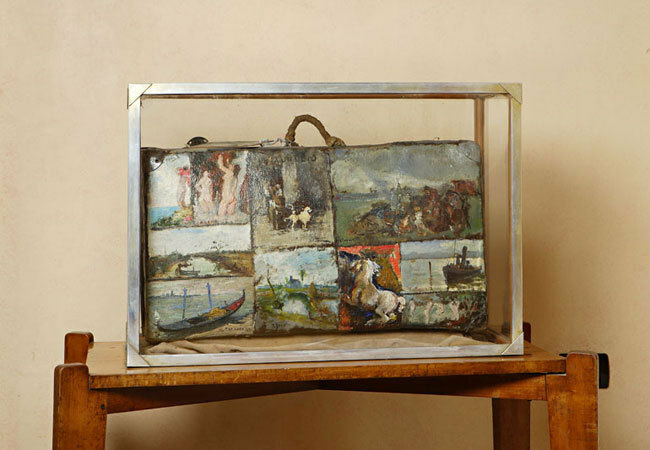 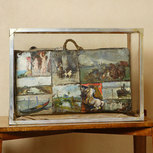 While enjoying a wonderful stay here don’t miss the Gorizia’s historic ‘Valigia’: a suitcase painted by famous Italian artists now on show in the hotel’s lobby.